The Modern Manufacturers’ Party is a group that occasionally gets together to design, create, and have a good time. 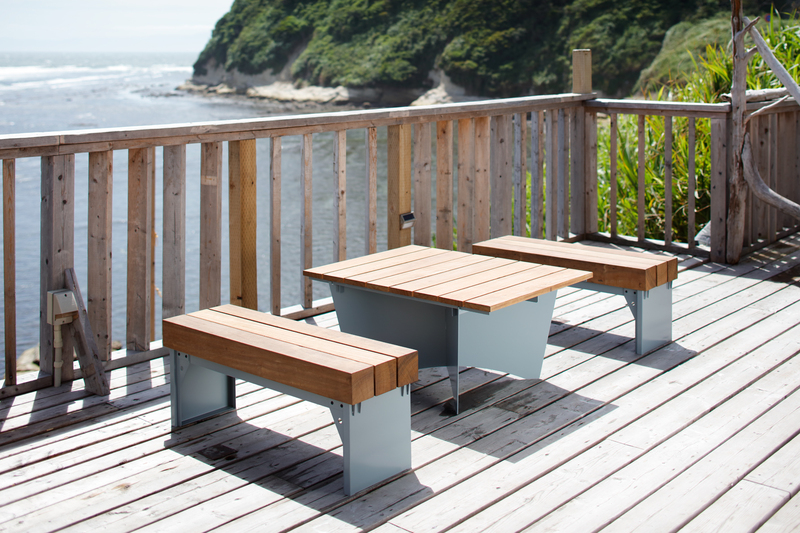 This year, we will be exhibiting our furniture at SURFERS, a charming spot on the shores of Zushi. 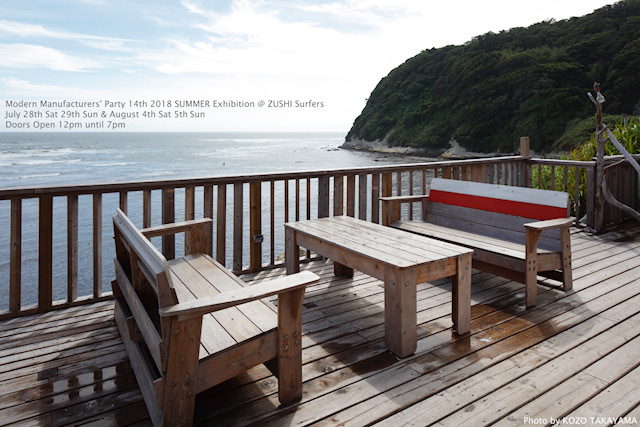 We will be open from noon til the sun sets, on July 28th (Sat), 29th (Sun), Aug 4th (Sat), and 5th (Sun). 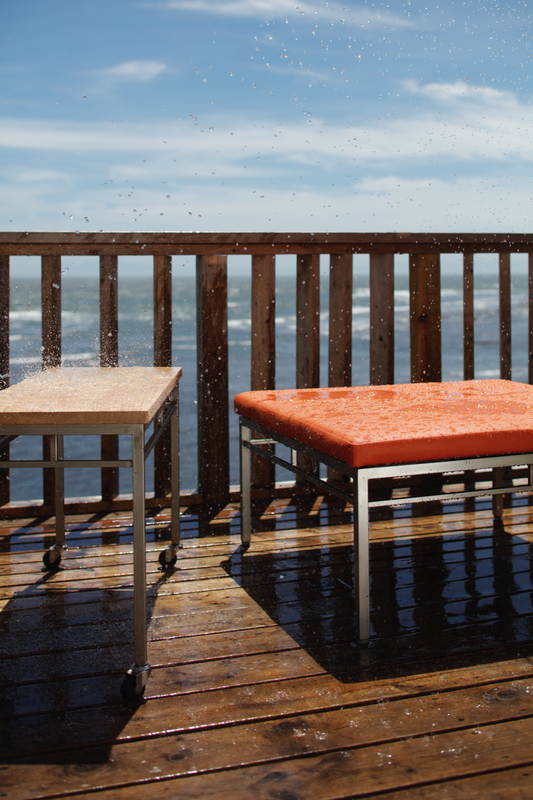 The theme of this exhibit will be outdoor furniture– pieces you can enjoy on your deck or rooftop. With delicious food at the adjacent restaurant and the ocean right in front of you, what more can you ask for? Bring your swimsuit and come enjoy Summer with us! Exit East exit, and bus stop will be in front of the soba stand to your right, with a silver van waiting to take you to Surfers. Lazy Lazy/EXIT METAL WORK SUPPLY. © surfers. all rights reserved.